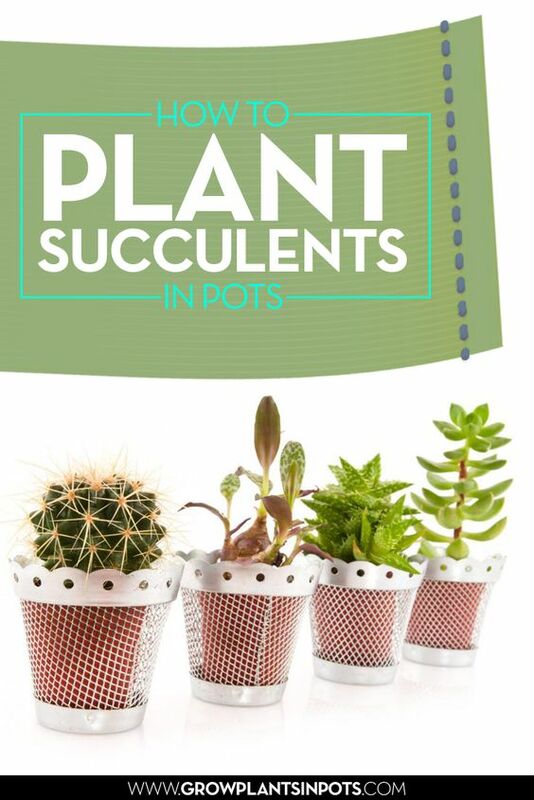 There are many reason why you may want to grow succulents in pots. Succulents make for very dainty, yet versatile decorative plants. Because of their diminutive size, you can place them anywhere in your home, may it be your living room, kitchen, or front porch. Furthermore, succulents appeal to those who are a fan of Wild, Wild, West-themed designs—these miniature plants give you that desert feel. Here are five things you need to know, to plant succulents in pots. Grow medium: You can plant succulents in pots that allow proper draining. This way, you prevent the buildup of excessive moisture, which can damage your plants significantly. In addition, your soil also needs to facilitate proper fluid movement, for the same reason. You can use commercial potting soil. 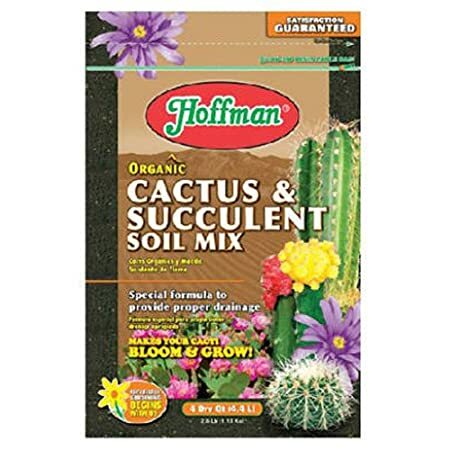 Alternatively, you can mix some garden soil, along with some perlite for homemade potting soil mix for succulents. Positioning: Remember that succulent plants originated from desert regions. Succulents require healthy amounts of sunlight to grow. Place them outdoors, under direct contact with sunlight, or on windowsills that face the south. This way, your succulent plants in containers will grow properly. However, don’t expose young plants to direct sunlight right away; gradually expose them to heat as they grow older to prevent scorching. Watering and Fertilizing: Whenever you water your succulents, drench the soil completely, then wait for it to drain fully. This is only possible if you have loose soil. On the other hand, accumulating water within the soil can cause rotting amongst your plants. Never forget to dry out your succulents after every watering. Remove any water that isn't needed, such as the excess water accumulated in the saucer below your pot. As for fertilizers, succulent plants in containers don’t need much of them, because they have a low growth rate. You only need to feed them monthly, with cactus and succulent fertilizer. Resting: During cold seasons, succulent plants also need to rest. 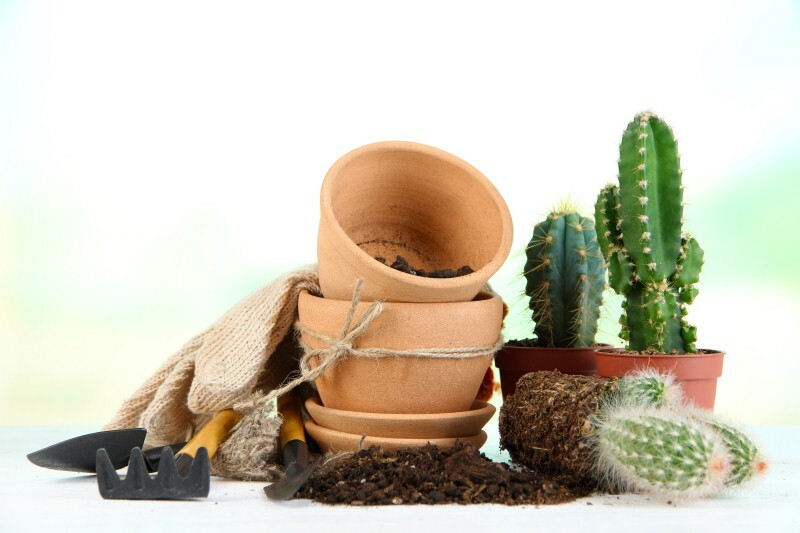 During winter, store your succulent plants indoors, to protect them from the harsh weather. To facilitate blooming, keep the plants within areas that have temperatures of below 60 degrees Fahrenheit. However, never allow your succulents to freeze up. During this time, give light amounts of water to your potted succulent plants, and don’t feed them at all. 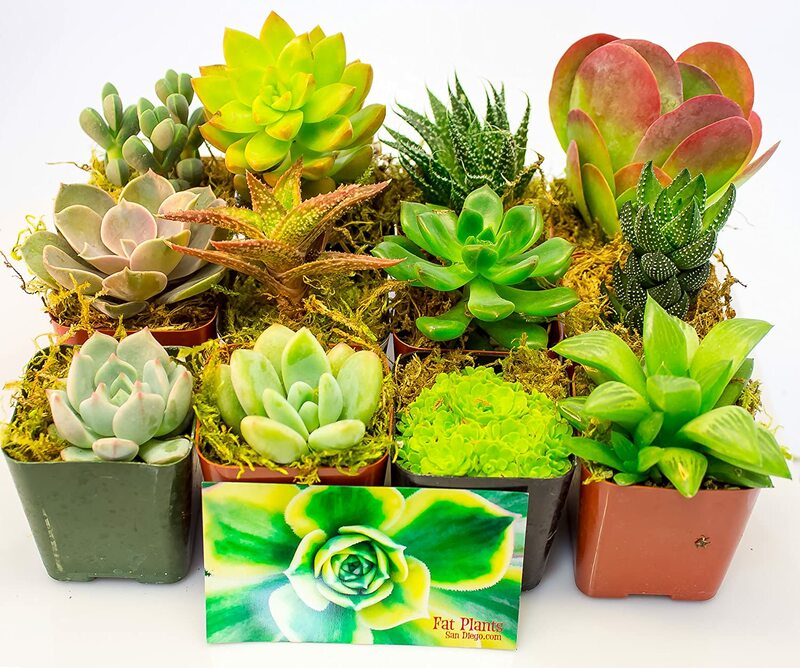 Potted succulent plants help give your home that Western feel. These plants, while aesthetically pleasing, are also relatively low-maintenance. Just pay attention to the weather, and move them when you need to—it shouldn't be that hard; they’re really small! Be sure to check out out the post in our potted flowers and plant series here.